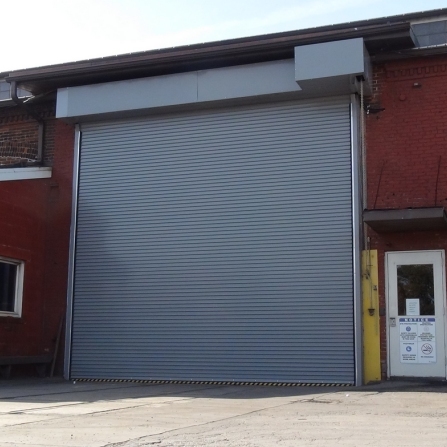 High Cycle Roll-up Steel Doors are needed when the door is operated more than 35 cycles per day. 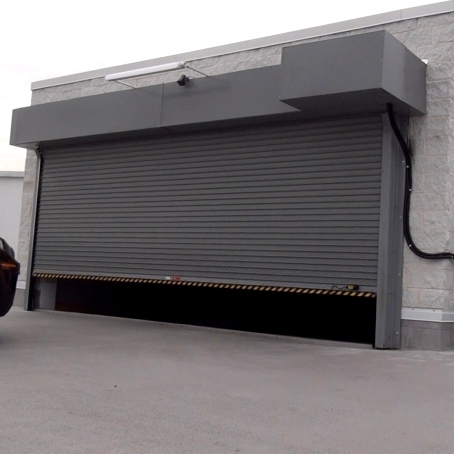 These doors generally look and operate like a standard roll-up door but include high quality rollers, barrel and spring to endure high cycle usage. 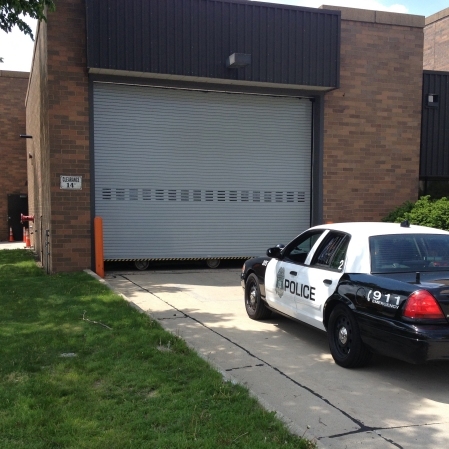 The increased door lifespan is essential in applications with high traffic usage. 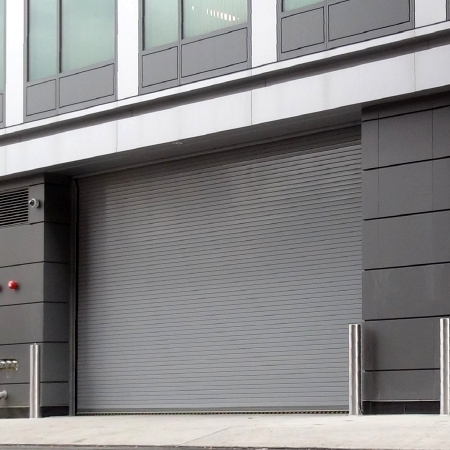 This type of high traffic door should be considered for locations that require a maximum door life and no down time.